The Olympic gymnast spoke out about the former team doctor's sentencing. 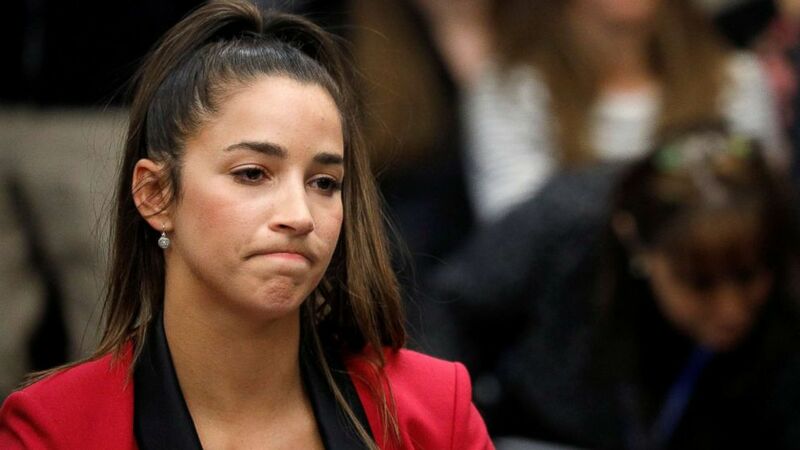 Olympian Aly Raisman today lashed out at USA Gymnastics and other groups for allegedly enabling former gymnastics team doctor Larry Nassar to sexually molest female athletes, and said the organization needs to be held accountable for his actions. “We still have to hold these organizations accountable. United States Olympic Committee, USA Gymnastics, Michigan State University: they enabled this monster. They took his side over us for so long,” Raisman said on "The View" this morning. She also opened up about how she's dealing with the judge's decision to sentence Nassar to up to 175 years in prison. "It's so hard to put into words how everything feels," Raisman said. She was one of more than 150 people who gave victim impact statements or had impact statements read on their behalf during Nassar's sentencing. "Obviously him being put away for the rest of his life is where he should be," she said of Nassar. 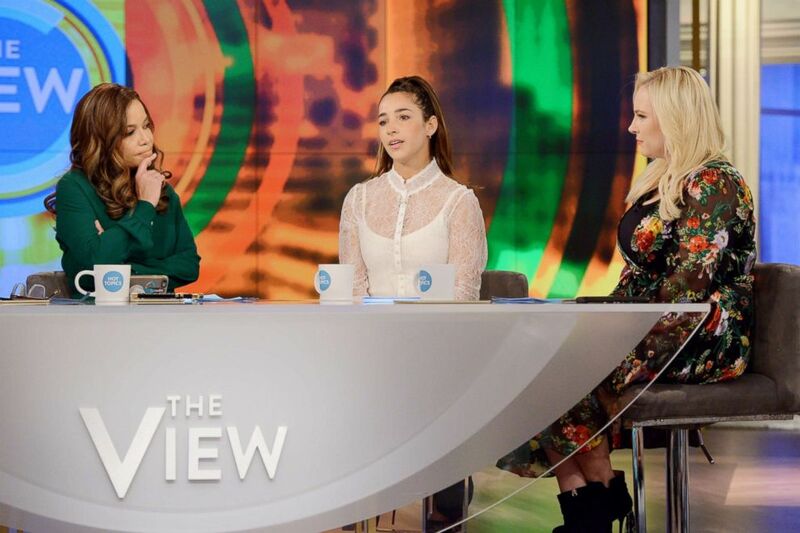 (Lorenzo Bevilaqua/ABC) Aly Raisman speaks on "The View" as co-hosts Sunny Hostin, left, and Meghan McCainon listen, Jan.26, 2018. Even though Nassar's sentencing is done, Raisman said that the work of the "army of survivors" is not, calling out USA Gymnastics, Michigan State University and the U.S. Olympic Committee as groups that need to be subject to more scrutiny. "We're not done yet. We still need to hold these organizations accountable," she said. Raisman, who won gold both as part of the country's gymnastics team and as an individual competitor, said USA Gymnastics did not do enough to stop Nassar and "enabled" the abuse but giving Nassar such a position of trust and power. "I regret trusting them," she said. Raisman also described how she would be examined - and abused - by Nassar on her bed in her hotel room when they were on the road for competitions. "USA Gymnastics knew about [the use of the girls' bedrooms] because they were too cheap to have another facility," Raisman said. "We should have never ever been alone with him," she added. 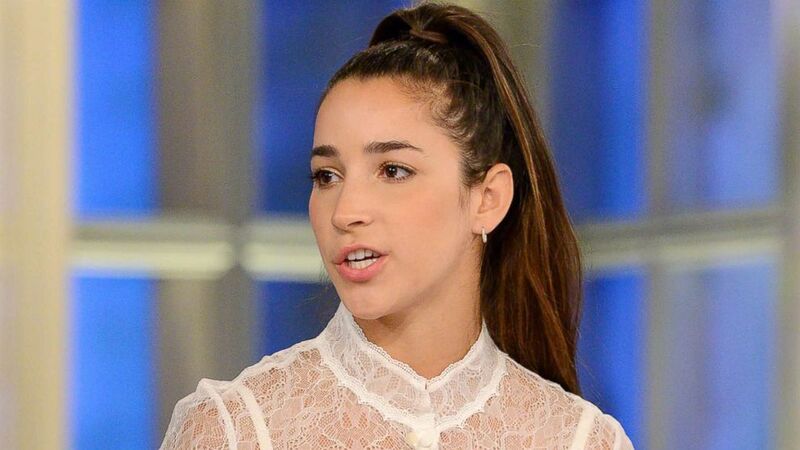 (Lorenzo Bevilaqua/ABC) Aly Raisman appears on "The View" on Jan. 26, 2018. “We are very sorry that any athlete has been hurt by the despicable crimes Larry Nassar committed,” one statement read. The group also said it would comply with the instructions from the U.S. Olympic Committee, including replacing the board of USAG and stipulating new ethics training for interim members. The letter from the Olympic committee noted "the shocking and tragic stories surrounding Larry Nassar's years-long abuse of vulnerable athletes ... We must take further action to ensure that it cannot happen again." USAG's statement said the guidelines in the Olympic committee's letter "will help us enhance our ability to build a culture of empowerment throughout the organization, with an increased focus on athlete safety and well-being." Raisman reflected on her "very last minute decision" to give a victim impact statement at Nassar's trial, saying that she was "just blown away" by the other girls and women who spoke out before her in court. (Brendan McDermid/Reuters) Victim and former gymnast Aly Raisman appears before speaking at the sentencing hearing for Larry Nassar, a former team USA Gymnastics doctor who pleaded guilty in November 2017 to sexual assault charges, in Lansing, Mich., Jan. 19, 2018. "The way that they spoke, the way that they delivered their speeches... I don't even have words to describe, I just felt that I needed to be there," she said. Nassar stared at her while she was giving her statement, she said, but added that it was more of a blank stare. "He kind of just looked blank. 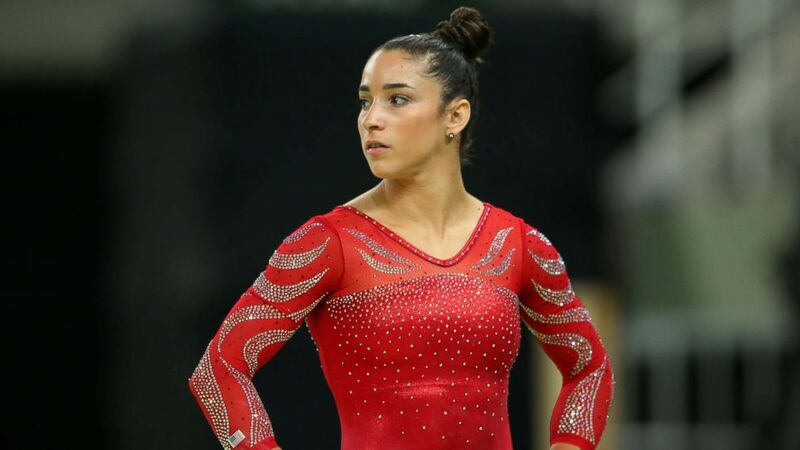 I don't think he understands what he really did wrong," Raisman said.